Everybody loves Glasgow. Well, everyone should love Glasgow because that city puts out more great indie rock bands than most and Camera Obscura is no exception to that, as they’ve returned for their fifth studio album, Desire Lines. The introductory song to this album is reminiscent of that bit of music that accompanies the production company/studio’s logo before a great movie begins. A mixture of some brief string arrangements, “Intro” gives out a slightly different vibe then you are used to with our Glaswegian Indie Pop power group. Though the group has never lacked maturity, this thirty-second opening lets you know that they are back and with a new take on their original sound that they first presented twelve years ago on Biggest Bluest Hi Fi and even vastly different than on My Maudlin Career, their most recent studio release. So what’s changed you may ask? What has this varsity band done differently this time around to make their music stand out to new fans and still appeal to old? For the most part, not too much; you still have subtly confident front woman Tracyanne Campbell spinning tales of love and loss from behind the mic. Her vocals are ever the perfect balance of present and yet not overwhelming and missing a lot of the reverb that was present on their last album. In addition to the clarity in vocals, the reverb seems to be also missing from the rest of the elements of Camera Obscura’s indie pop to reveal a more straightforward rock approach. Such is apparent on single “Do It Again,” in which you have a fun little bouncy number complete with buzzing guitar and hyper percussion carrying you through. Another snappy number that will welcome you nicely to Desire Lines and make you glad you pressed play is “Troublemaker,” which jumps out for its bouncy tempo and catchy lyrics. 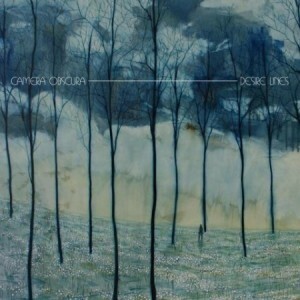 Really, there are a lot of little gems to be found on Desire Lines, but on the whole, the album rings a little flat in reference to the other albums in Camera Obscura’s long list of full lengths works. Perhaps it is a slower burner and this new collection of songs will grow to become favorites, but this new work doesn’t really wow you upon first listen or even after a few listens. 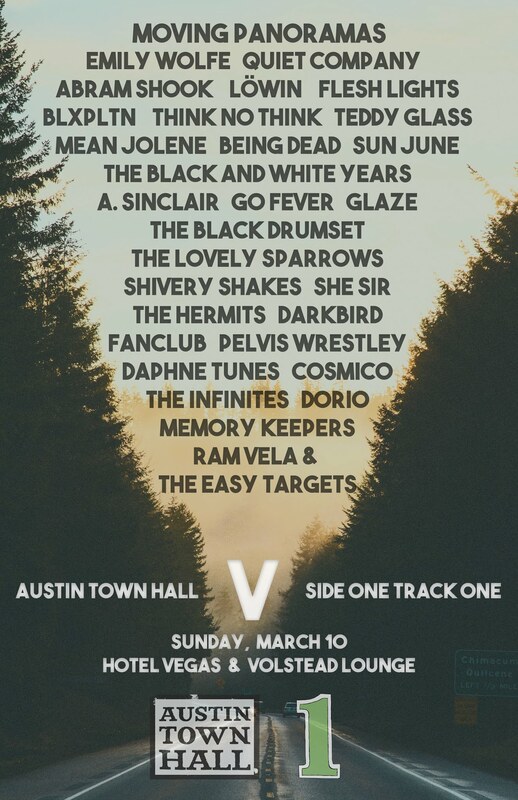 Desire Lines is good, but not as grand as you’ve come to expect from such a band. Man, I can’t tell you how long I’ve waited to hear more from Camera Obscura. Their last two albums have long haunted my playlist, always leaving a special place in my heart. Today they released the second single from their upcoming album, Desire Lines, which will be released by 4AD on June 4th. Listening to this track, I love the relaxed quality of the tune, taking its time for Tracyanne to win us all over with her vocals. It’s a simple tune in construction, aside from some soloing guitar work near the latter half of the song, but it’s perfect in execution, guaranteeing that we’ll love the new record.